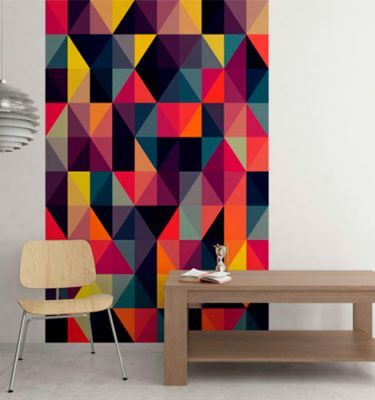 Pattern Geometrical Abstract Wallpaper bring bursts of pattern into standard home and office spaces in a whole new way. 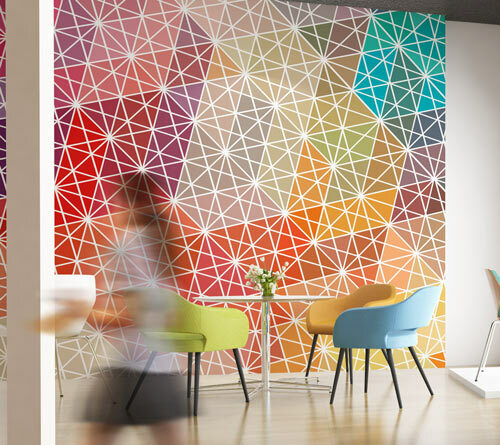 With Pattern Wall graphics and wall papers, you can create an accent over a bed, on an interior door or frame a small section of a wall. The tiles are self-adhesive and can be installed easily. They are completely customizable and can be cut, crafted, and arranged in a number of ways. 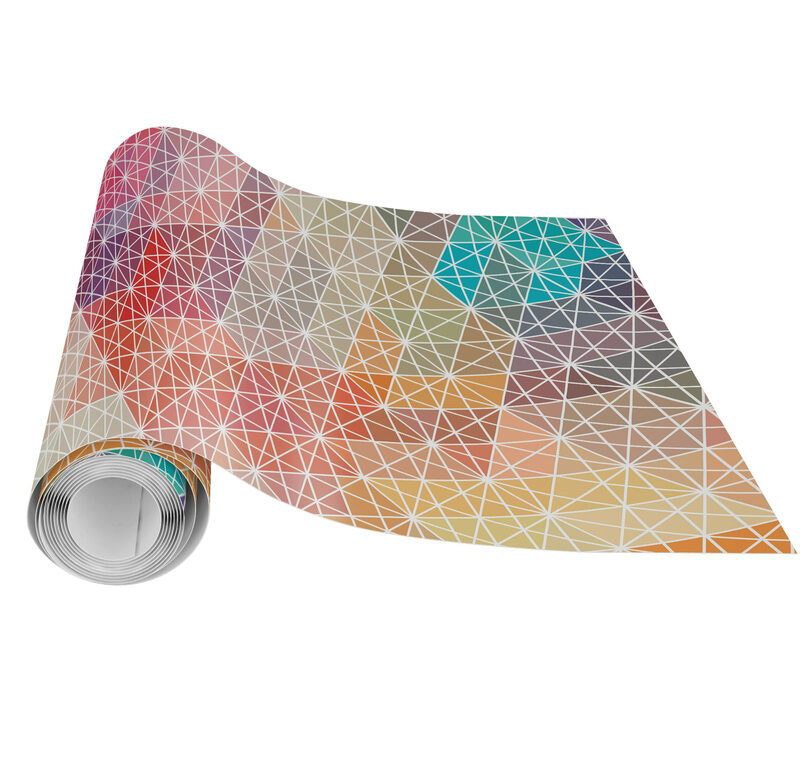 Rotate them, combine patterns and use on any smooth flat surface. 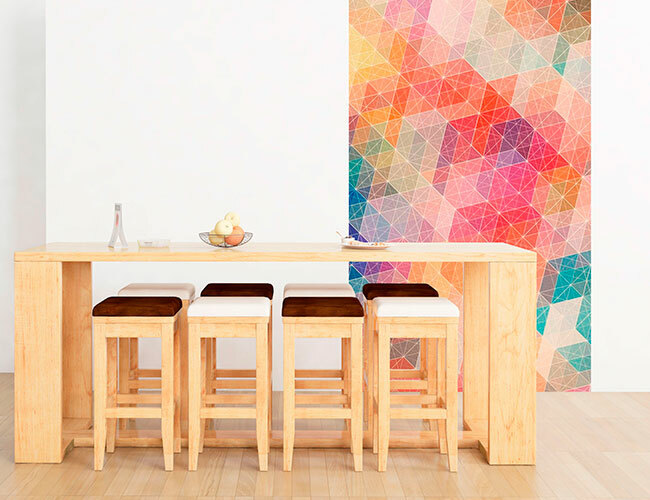 These self-adhesive wall graphics tiles are eco-friendly, non-toxic . All of our wall graphics, wall decals, and stickers are made to order and are available for pick up in our store in Toronto and Vancouver. If you need to cover a full wall contact us at info@creativesilhouettes.ca and we will send you a custom quote. 25" x 60", 35" x 118", 35" x 60"